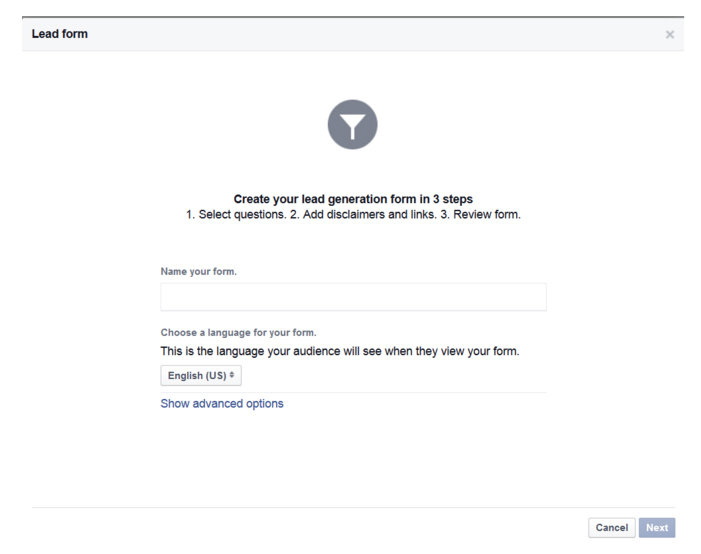 Up until a few weeks ago, you could only create Facebook lead ads using the Power Editor. If you seldom use the Power Editor (so many don’t), in this article I’ll show you just how easy it is to setup lead ads using the Ads Manager. 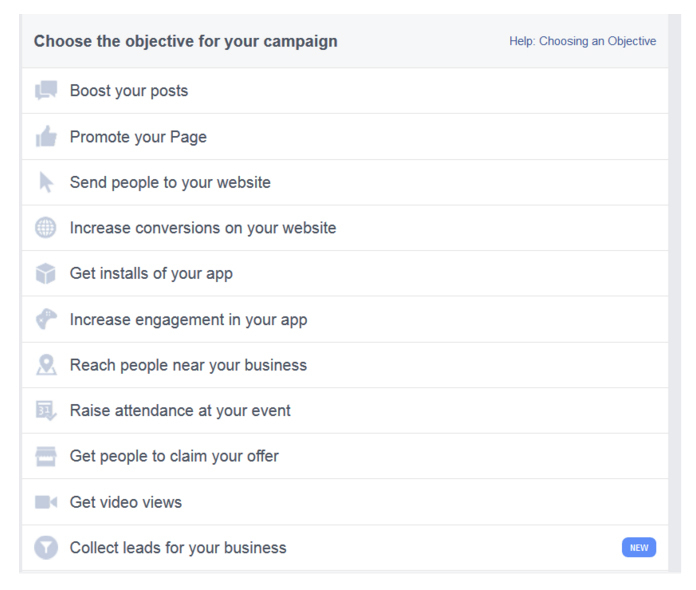 To create lead ads via the Ads Manager, select the Collect leads for your business objective. Note: Before you can create your campaign, you will be asked to sign and agree to a terms and condition form if you’ve never setup a lead ads objective before. Bidding for leads – you only pay for each lead collected. If you’re on a limited budget, opting for this method and setting the manual amount per lead ensures you don’t pay more than what a lead is worth to you. Link clicks – you’re charged each time someone interacts with your ad. 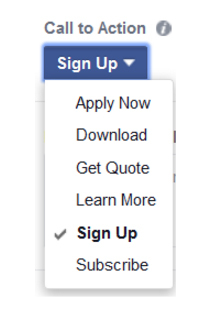 This form will be what users see after clicking the call to action. You’ll be asked to create a New Form or to Duplicate an existing form, if you’ve never created a form before select New Form. On the final page you will be shown a preview of your form and what users will see when they click the call to action. If you’re happy with the layout, click the Create Form button and place an order for your ad. We all know the importance of listing building to grow a business. Lead ads makes your life easier by removing the need for a landing page. 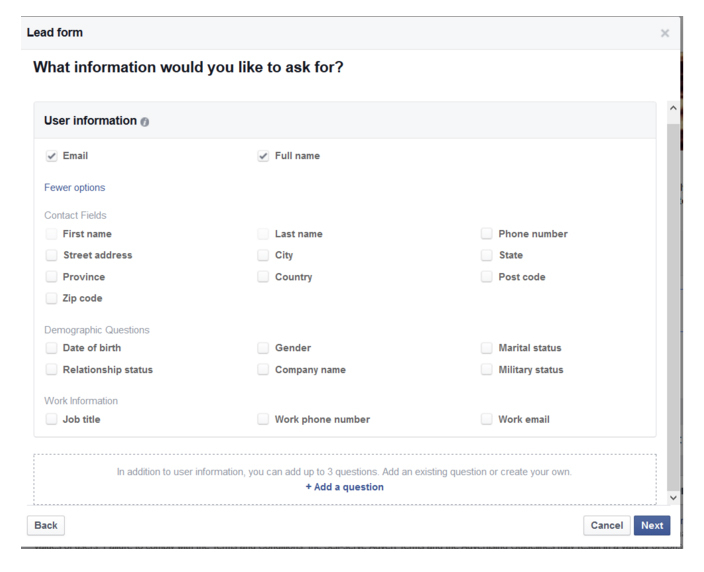 All leads are collected and stored on Facebook which you can export to your email automation tool. 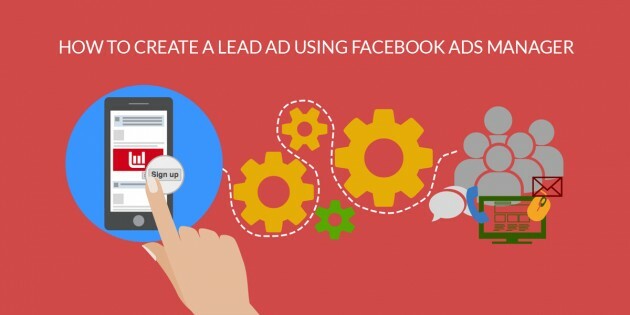 Have you used lead ads yet? Leave your comments below!